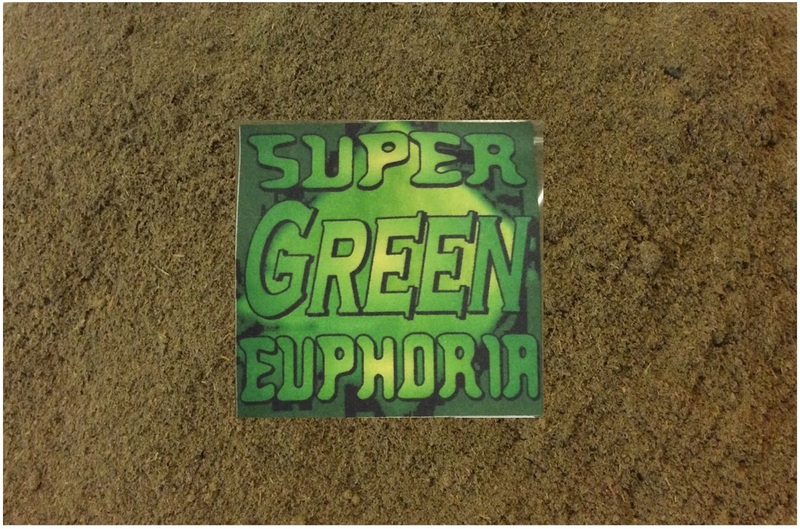 ﻿Super Green Euphoria is our most euphoric strain, known for its energizing effects at lower doses & sedating effects with stronger doses. 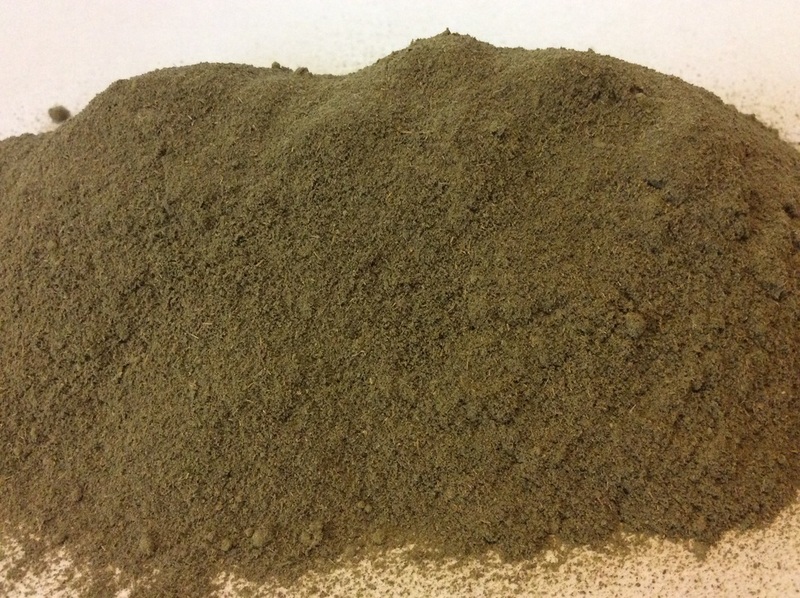 Users state this dark green co﻿lored strain is a calming remedy known for its mood enhancing while still providing mild stimulating & potent pain relief effects. A Top selling product!